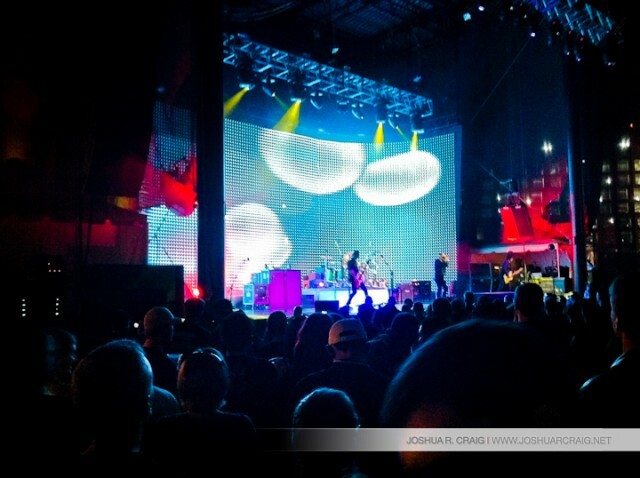 Had a the chance to see Stone Temple Pilots last night at the Raleigh Amphitheater. I was a bit nervous as I had heard stories about certain members of the band flaking out from time to time. That did not happen last night. It was an amazing show.